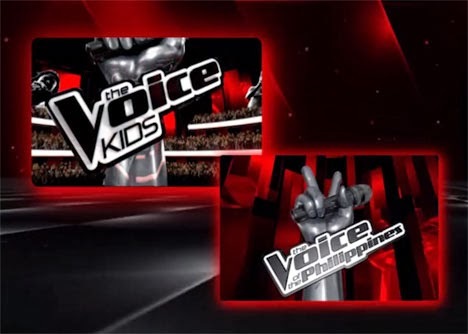 The Voice of the Philippines Season 2 and The Voice Kids Audition Dates, Venue - Balita Boss! There will be a second season for the biggest reality singing competition in the country, “The Voice of the Philippines,” after a highly successful debut season. There’s also “The Voice Kids” for the new edition. The search to find artists for season 2 will continue this 2014 as auditions were already announced by ABS-CBN, the franchise holder. Check out below the schedule of audition dates and venue of The Voice of the Philippines Season 2 and The Voice Kids 2014. The auditions are open for 16 years old and above. The auditions are open for for children aged 8 to 14 years old. Watch the teaser video below for more information about the back-to-back The Voice of the Philippines Season 2 auditions. Do you want to be the next singing sensation in the Philippines like the first season winner Mitoy Yonting, a 43-year-old rock singer? Here’s your chance to be the one. Practice your voice now and participate in the audition venue nearest you.